Land Area: 24,880 sq. ft. This commercial lot of land measures 24,880 sq.ft, it forms part of a six lot commercial area. It is located towards the West of the development and is easily accessible from the ABC Highway. 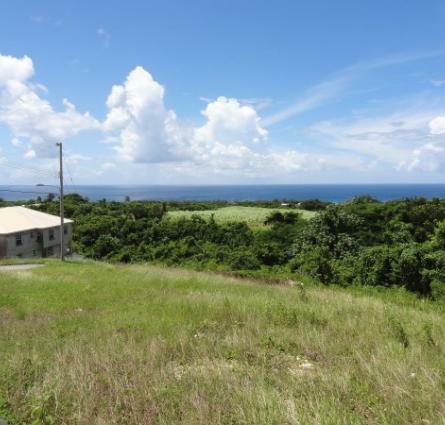 The lot itself has a gentle slope and will be located on the immediate left on entering the development. Towards the East of this development is the Kendal Hill Roundabout which gives access to Oistins and also Sheraton Centre which provide many amenities including banking and doctors offices, while continuing Eastward Grantley Adams International Airport is but a short drive away. There are a few residential developments within walking distance making this location prime for varied businesses. This commercial lot of land measures 24,880 sq.ft, it forms part of a six lot commercial area. It is located towards the West of the development and is easily accessible from the ABC Highway.